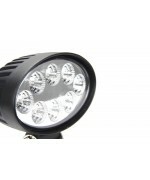 Take your adventure to the next level equipped with Quake LED’s Work Light. 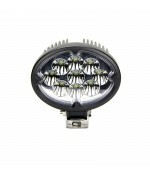 Packed with 3 watt ultra.. 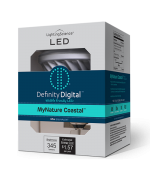 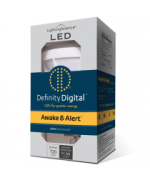 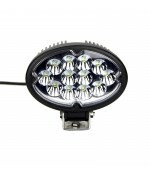 Packed with 13 high intensity 3 watt LEDs and with an extremely low amp draw of less than 2.0 amps a.. 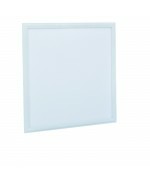 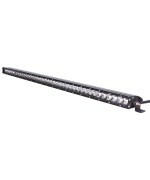 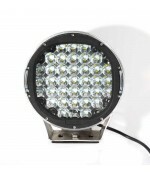 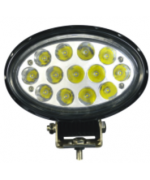 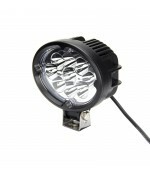 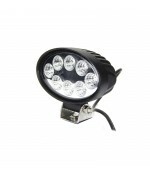 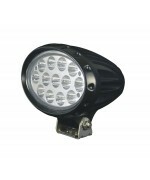 Packed with 9 high intensity 3 watt LEDs and with an extremely low amp draw of less than 2.0 amps at.. 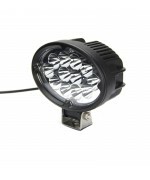 Packed with 12 high intensity 3 watt LEDs and with an extremely low amp draw of less than 2.0 amps a..